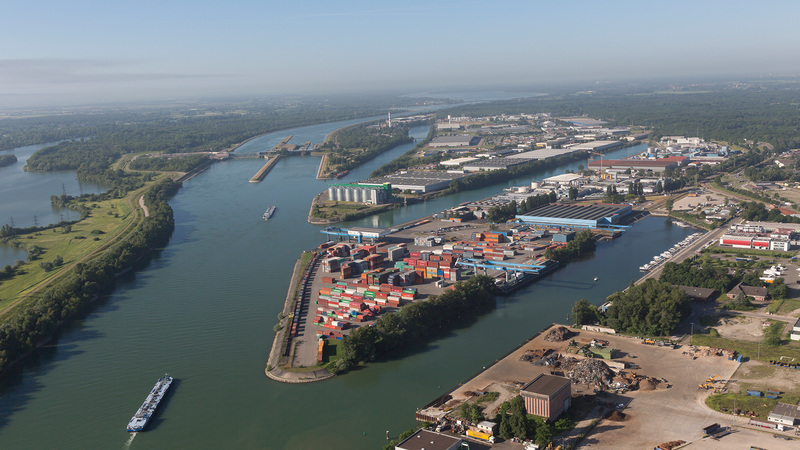 Romain-Vivien Chatain, International Business Developer, will present Ci5 on 4 February at a business meeting in Strasbourg organised by Via Marseille Fos (VMF)*, in partnership with Strasbourg Port Authority and Naviland Cargo. Ci5, the next-generation Cargo Community System (CCS) has been operating at the Port of Marseille-Fos since 16 October 2018, and offers the Smart Port digital building block for goods management. 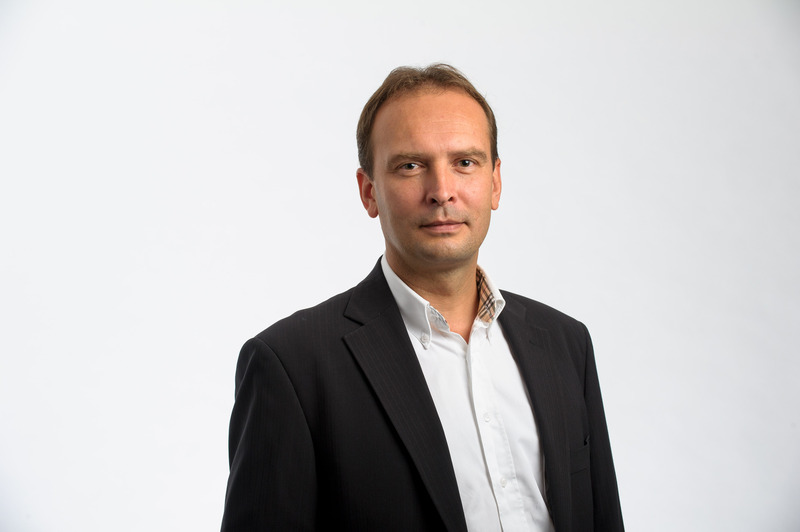 Romain will present the benefits of this CCS for logistics professionals, including tracking, securing, streamlining and accelerating goods flows. The meeting will include various presentations from representatives of the Marseille-Fos delegation and the Port of Strasbourg, such as Catherine Trautmann, Chair of the Strasbourg Port Authority Board of Administration, Christine Cabau-Woehrel, Chair of the Port of Marseille-Fos Executive Board, and Charles Puech d’Alissac, Executive Chairman of Naviland Cargo. During this VMF mission, a partnership agreement, entitled “Import-Export, North/South axis strategy” will be signed between the Port of Marseille-Fos and the Strasbourg Port Authority. * VMF is the association responsible for promoting the Marseille-Fos port community. 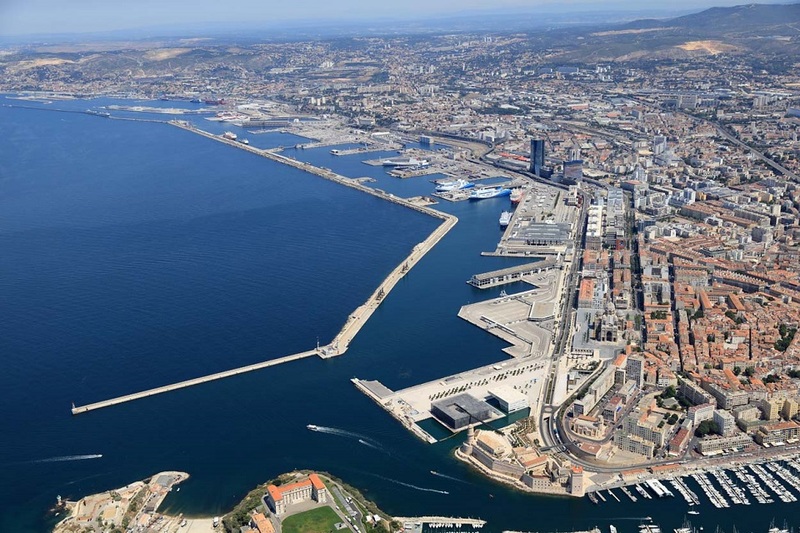 It comprises the Marseille Provence Chamber of Commerce and Industry, the Marseille Port Authority, the Aix-Marseille-Provence Metropolis, Provence Promotion, the South Region, the Marseille-Fos Maritime and River Federation (UMF), the City of Marseille and MGI.